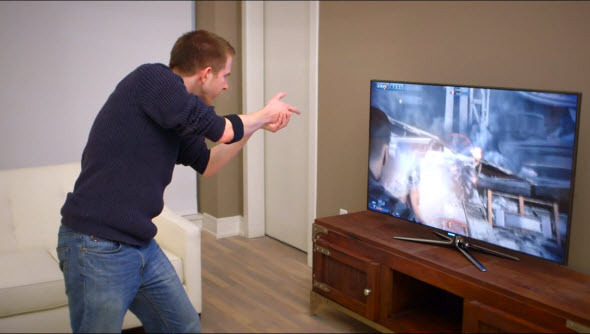 While the whole gaming world is talking about brand-new PlayStation 4 and waiting for Xbox 720 presentation, small Canadian company released very interesting and innovative device that soon can change our idea about controllers. You can preorder MYO right now from the official site of the developers, but it will be shipped only in the end of the year. This innovative controller of future costs $149. Would you like to buy MYO or simple old-school controllers are better anyway? Write your opinion in the comments below!